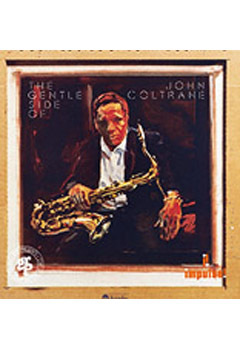 THE GENTLE SIDE OF COLTRANE covers several periods of John Coltrane's music. This release shows another aspect of Coltrane's creativity and contains tracks that reflect the softer, romantic side of Coltrane's artistry throughout his career. Coltrane is joined on two tracks by Duke Ellington and Johnny Hartman is the featured vocalist on two tracks. 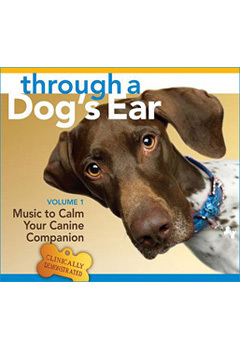 It is a mellow, relaxing release - perfect for chilling out or a dinner party.